Hankook Radial AH11S is an all position tyre with enhanced resistance against uneven wear. Hankook Radial AH11S is an all position tyre with enhanced resistance against uneven wear. 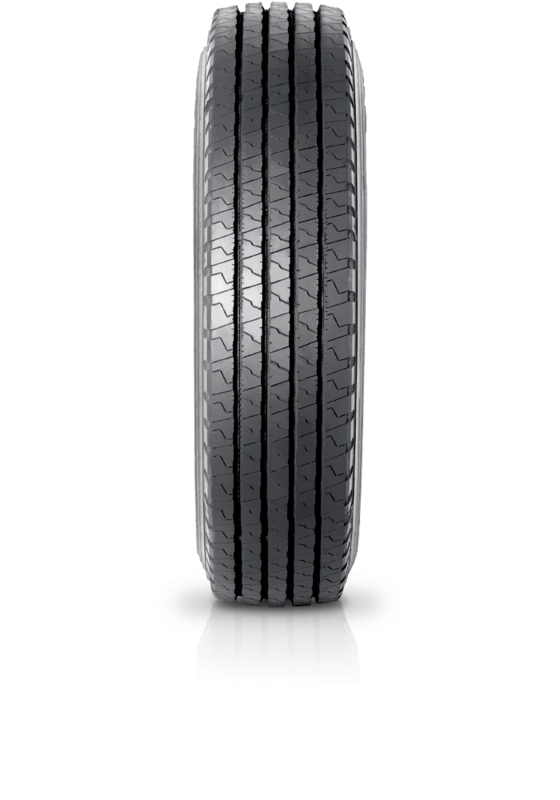 This tyre is developed to ensure better steering performance and low costs per kilometre. Optimal section shapes and an innovative new tread compound provide the best performance over medium distance service conditions.